Dog Lovers – Top Tips for Luxury British Getaway! There is nothing like enjoying the splendor of the English countryside with your four-legged companion by your side. 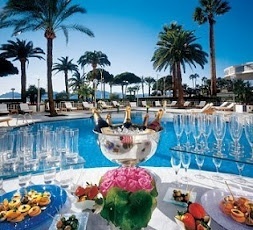 However, sometimes it can be difficult for dog-lovers to know where to find luxury that both pet and owner can enjoy. That’s why we’ve compiled a list of our top must-have travel accessories and favorite dog-friendly bolt holes to pamper both yourself and your pooch. So gear-up and make the journey with man’s best friend for a fabulous luxury British getaway perfect for dog-lovers. The cool misty mornings of the Dorset countryside are a picturesque scene for your tranquil morning walk but to beat the morning chill, you need to make sure that you both bundle-up in style. When it comes to country chic, nothing says British quite like traditional tweed and with bespoke tailors Thomas Crown both you and your four-legged friend can step out in classic style. 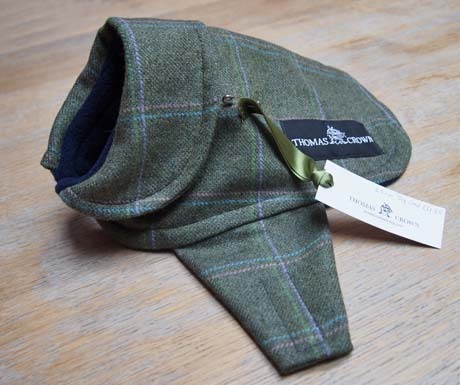 Tailor-made from the highest quality tweeds in their Dorset workshop, Thomas Crown have updated this heritage fabric for the modern-day with fabulous tweed jackets for man and man’s best friend. 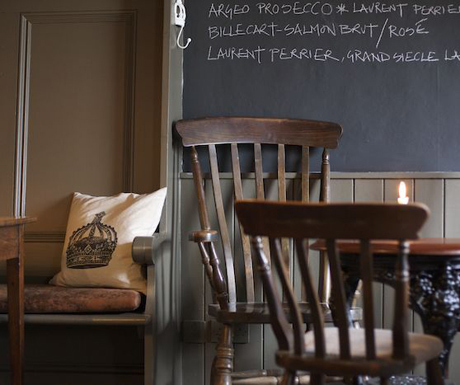 Pick up your Thomas Crown tweeds from The Museum Inn in Dorset, perfect for a stylish stopover. While you sleep in the comforts of your countryside bolt hole upon luxurious pillow-top mattresses and wrapped in high thread count linens, it just wouldn’t seem fair that your canine companion doesn’t get the same good night’s sleep. Step in The Stylish Dog Company’s Hunting tower luxury dog cushion. 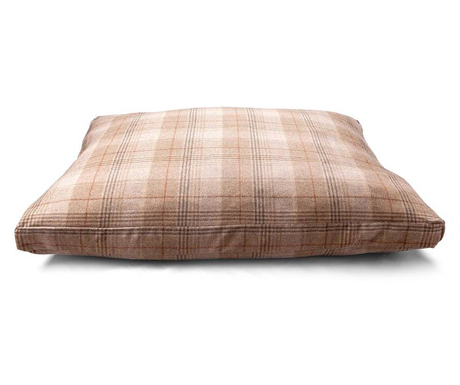 Completely hand crafted in Britain from the finest Yorkshire Moon’s tweed and filled with luxurious duck feathers, your pooch will have to resist the temptation to lay snuggled up in comfort all day long. The British countryside is brimming with delicious locally sourced, seasonal cuisine for you to try, but it’s not just you that can enjoy the gourmet fare. Luxury dog goods providers Houndworthy have crafted a collection of high-quality British-made dog goods designed to cater for the canine taste. 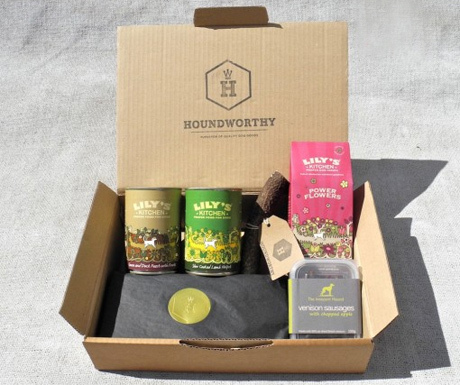 We’re big fans of The Weekender Houndbox available from Houndworthy, full of luxurious meals and snacks. From slow-cooked organic lamb hot pot to West Yorkshire venison sausages and dog treats from the Cornish coast, you can rest assured that your canine companion will enjoy their countryside meals just as much as you will. 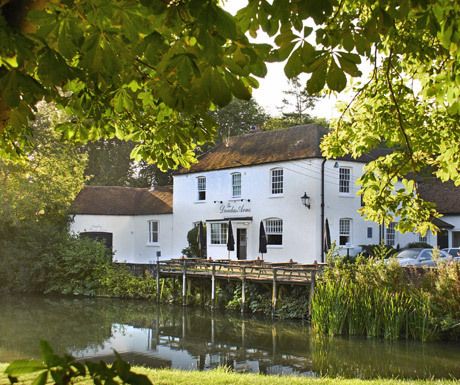 Flanked by the River Kennet on one side and the iconic Kennet and Avon canal on the other, this gem of a country inn is gifted with one of the most scenic locations in the country. Book a dog-friendly River Room with comfortable Orvis dog beds and you and your pooch can enjoy the gorgeous weather from your own private riverside terrace with the flowing River Kennet right at your feet. Enjoy sunset walks down the canal or relax in the expansive garden with a glass of wine while your pet gets acquainted with the friendly Dundas ducks. Dog treats are available at the bar should you wish to sample some of the superb British fare. Nothing spells classic British countryside quite like the Cotswolds and The King’s Arms in Didmarton is the ideal stopover for any dog-lover. Rooms take the names of the prize hounds of the local Beaufort Hunt and resident Jack Russell, Spoof, always welcomes companionship beside the crackling log fire. Feast on local venison while your four-legged friend enjoys some dog biscuits. During the day, take a stroll to the neighbouring Westonbirt Arboretum to witness one of the finest tree collections in the world or head to the quaint market town of Tetbury for an afternoon tea. 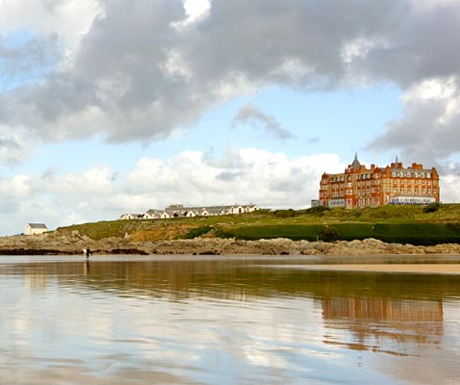 The perfect hub for exploring the Cornish coast, The Headland overlooks Fistral Beach – known as the surf capital of the West and host to the UK’s leading surf competitions. Here you’ll be within walking distance to no less than eight dog-friendly sandy beaches. 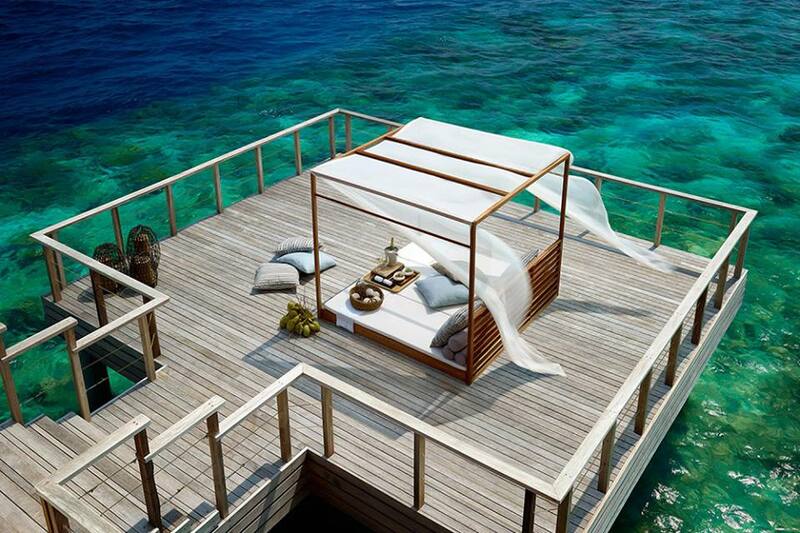 In-room dog bowls, blankets, food and some tasty treats can be provided, as are fabulous sea views. The hotel can outline several scenic walks along the coast for you and your canine companion to share a seaside sunset together. Source: Nicole Harley is Editor at The Epicurean. 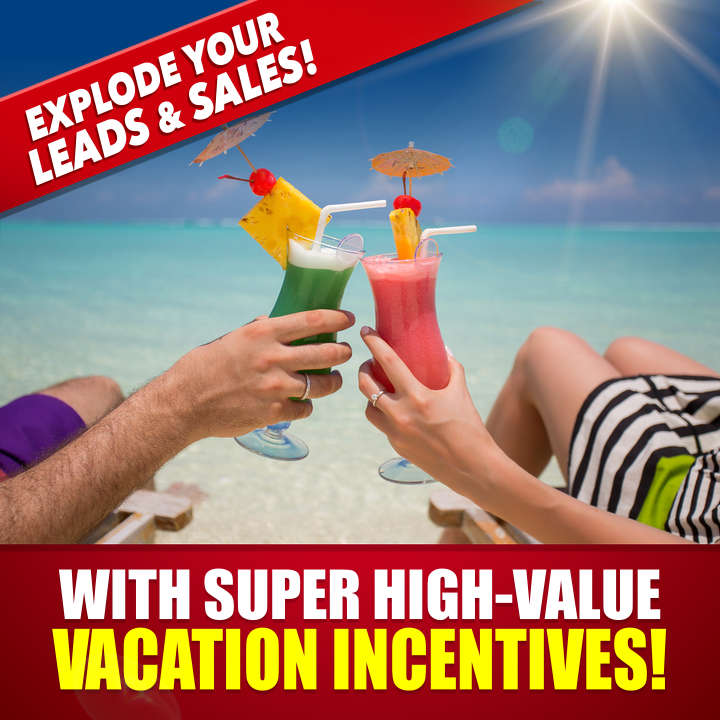 One Platinum Sale in Coastal Every Other Week – $252,330 in Commissions! 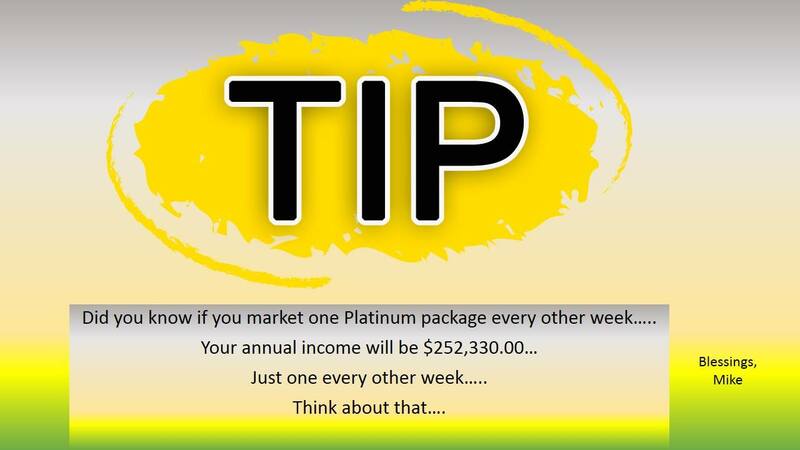 $252,330.00 in Commissions for YOU! Maybe you only do 1 a month? That’s Half – It’s Still 6 Figures. NOW, use your imagination and do the math on doing ONE Platinum sale EVERY WEEK – Do the Math! !